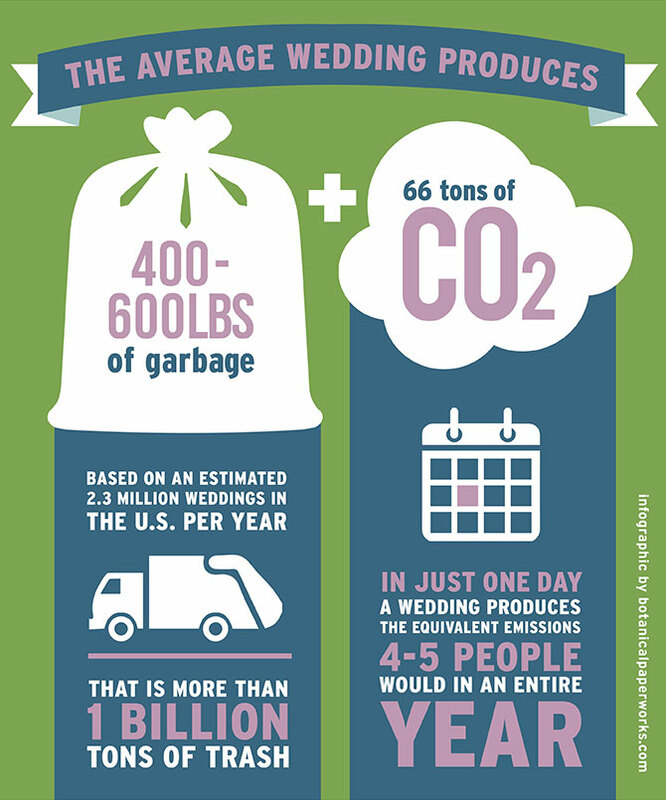 "Save the Bee's" Wedding (#SavetheBeesWedding) is a powerful message about the wedding industry + sustainability. How we select materials, people, and unique, green business practices of each vendor truly matters. We hope that all couples and families, event planners and vendors, are all inspired by this message about putting on a sustainable and bee-saving event can help to reduce the extinction of bees. Over 90% of the world's food production attributed to these hard working insects, an event planning process focused on sustainable and responsible choices is the first step toward preserving humanity. We've hand-selected our vendors who truly care about the environment by basing their business practice decisions with the environment in-mind. Choosing a florist to use in-season blooms and repurposing the decor after the event, printing all stationary on recycled or seed-embedded paper, more bees will have pesticide-free plants to pollinate. Elegance and simplicity do not have to be comprimised when planning a sustainable wedding. Dresses that may skip a season and are being sold instead of thrown into landfill; choosing a venue that recycles, reduces energy usage, and even hosts a beekeeping facility on-site; makeup and hair that uses anti-cruelty cosmetics made from vegan/organic ingredients. 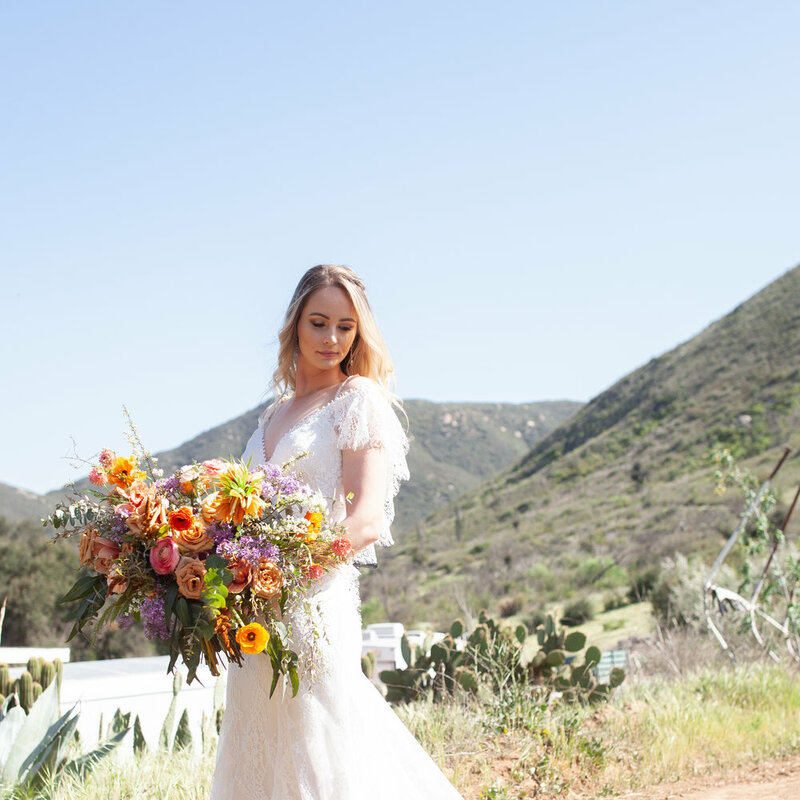 The list continues but here in Escondido, CA we empower you to have a CHOICE when planning your special day.